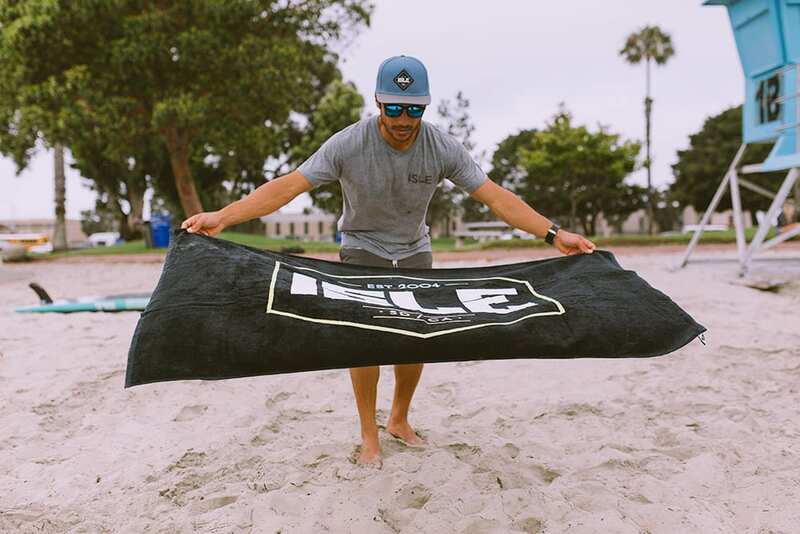 Your best friend for all water activities. 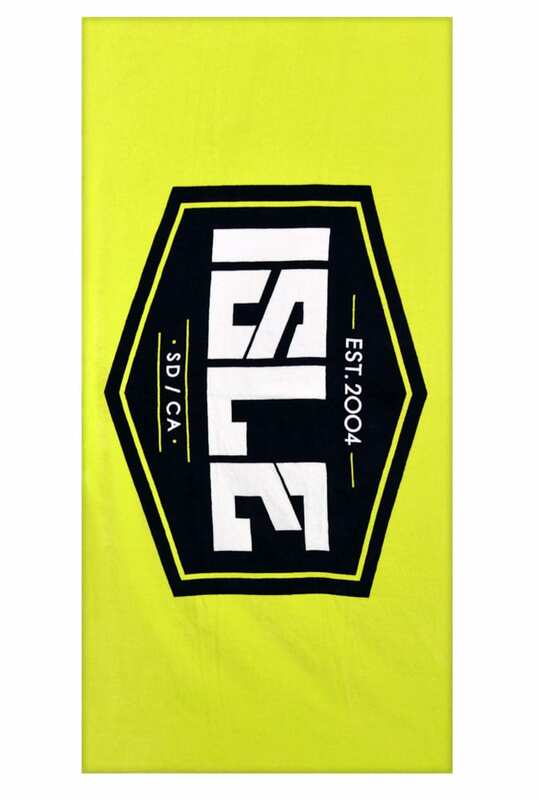 The ISLE Beach Towel is a staple for all water activities. 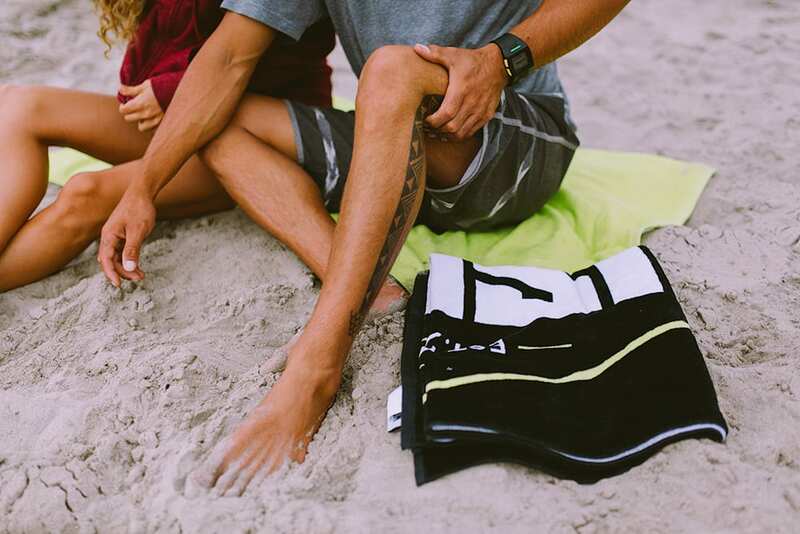 The towel is big enough to fit two people and the 100% ring spun cotton is soft enough to use as a cozy blanket on brisk summer nights.